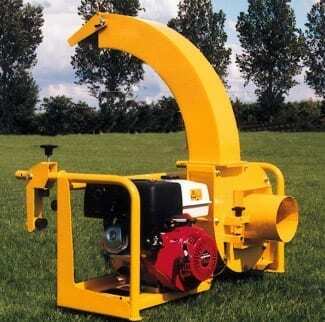 The 521M is a motor propelled suction unit that can be easily attached to a trailer or pickup. Assembling and disassembling is possible without tools. This makes the 521M a flexible deployable machine that can be easily taken to the job. The design is focussed on a long life. The V-belts prevent damage to the engine as the turbine is unexpectedly blocked by any obstacle. Turbine and housing are made of durable materials. All together, these unique points make that the 521M will run for many years.